I love cooking & creating my own food masterpieces. 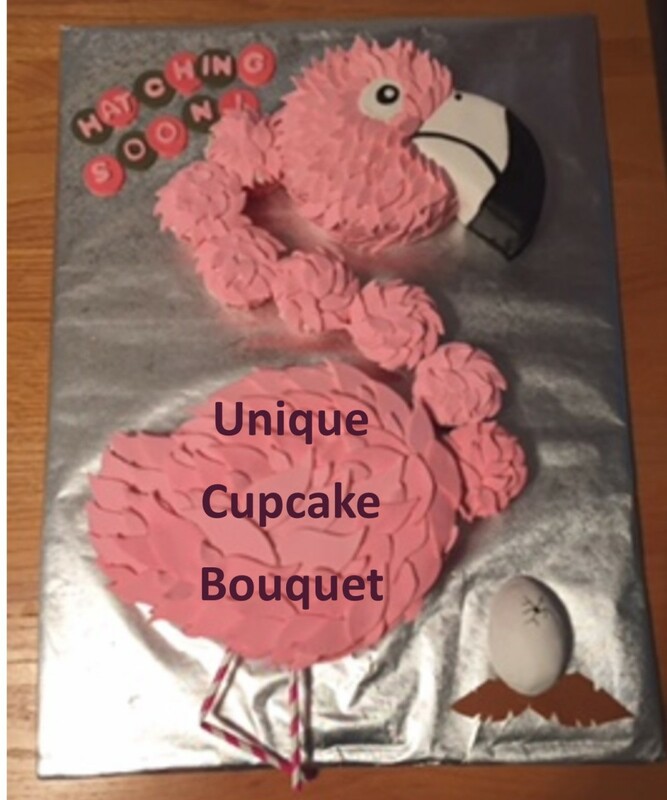 I also enjoy sharing my own recipes including my decorative cake & cupcake tutorials. Horse Cupcakes are Lots of Fun! These Horse cupcakes would be a delightful treat for birthday parties or just about any special occasion for the horse and pony enthusiasts. 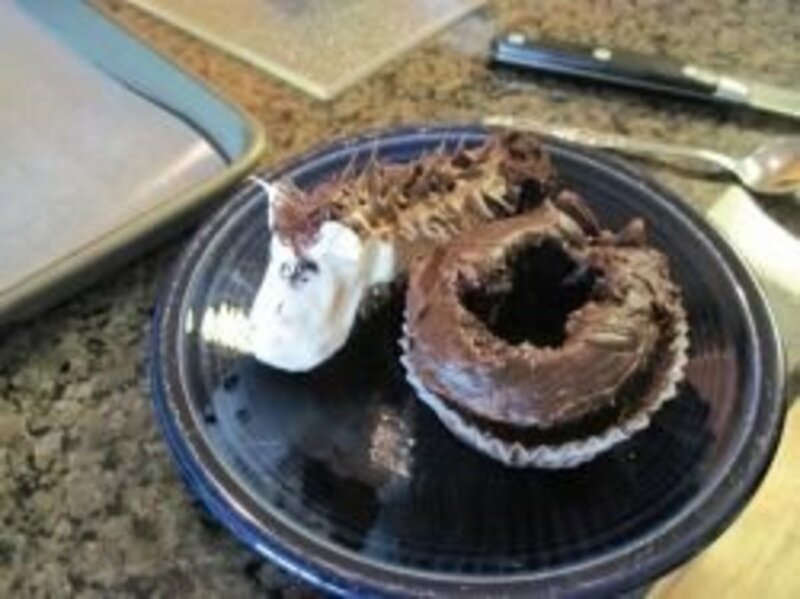 Below I have shared step by step instructions including photos to make your Horse Cupcake decorating experience a pleasant adventure. 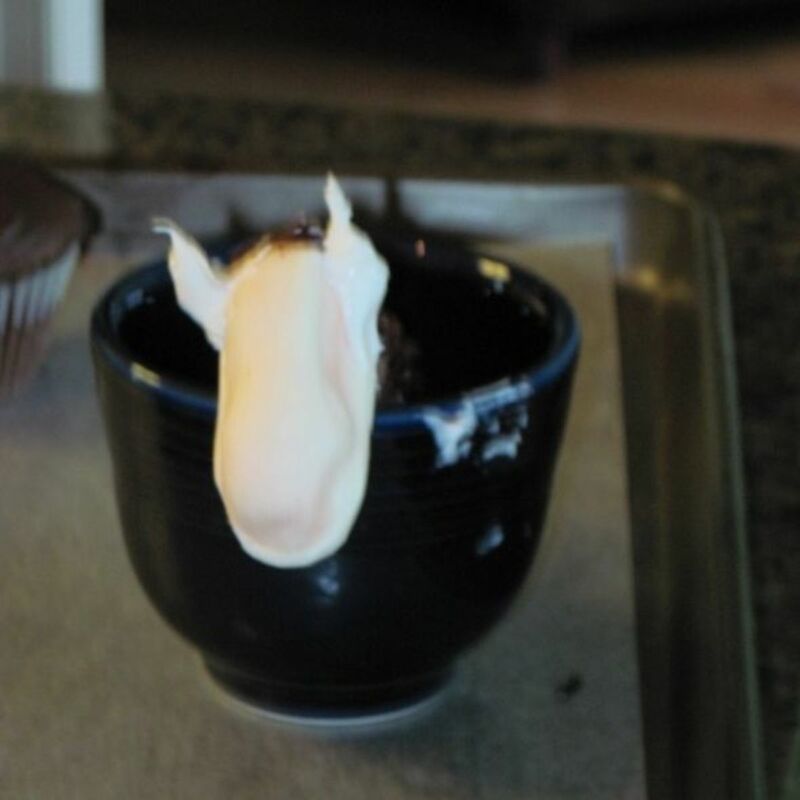 I even share a few "what not to do" tips that we discovered while making our horse cupcakes, after all, we really just want to have a little fun and maybe a few laughs. 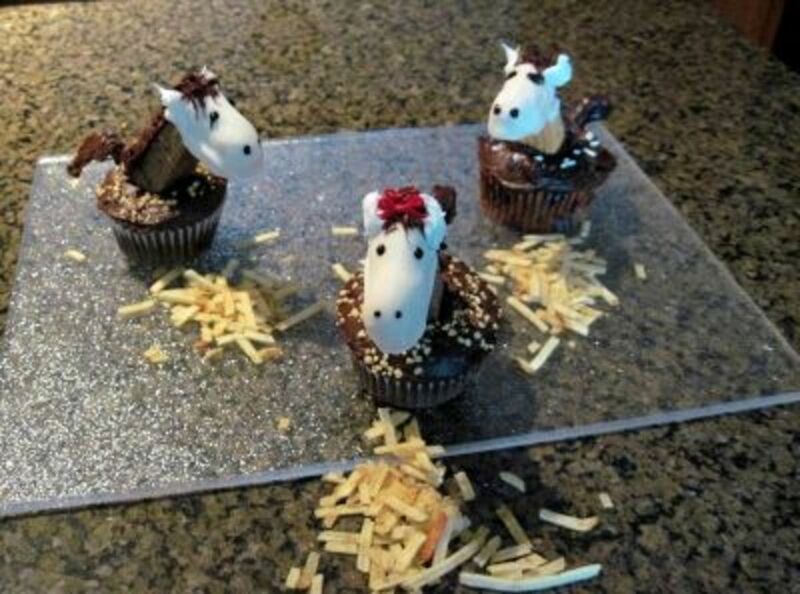 These horse cupcakes are sure to draw rave reviews at any party. They will certainly be no "neigh" sayers! 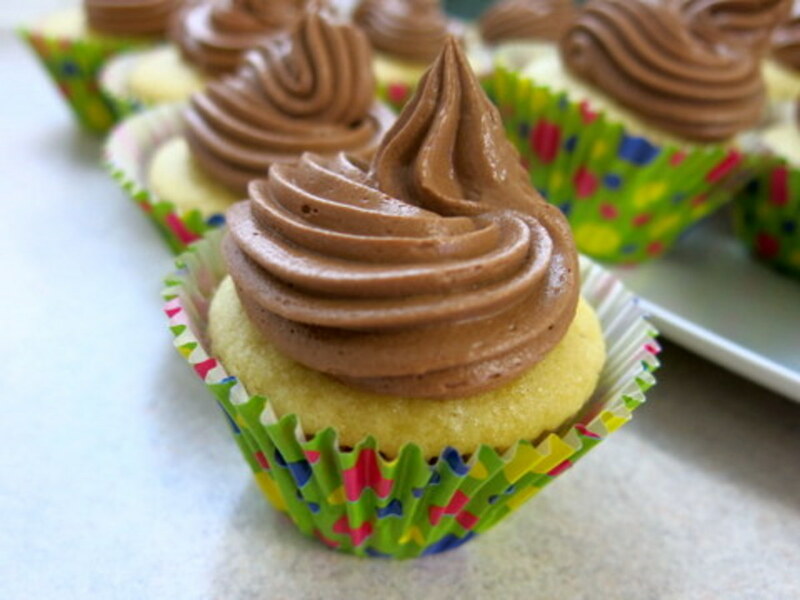 This article is about decorating the cupcakes, therefore, we are going to start with the cupcakes already baked, cooled and ready for decorating. I started this project alone, but I became so frustrated that I needed a bit of support. As always, my husband ran to my rescue. Between the two of us, we tried several different methods of attaching the head, inserting the neck to the body and when to add the decoration. We have now refined the art of decorating horse cupcakes. The following instructions are given step by step with photos and will save you a world of time and frustration if you follow our methods. The reasons behind some of our directions may not make sense as you proceed, but we devised these instructions through trial and error. 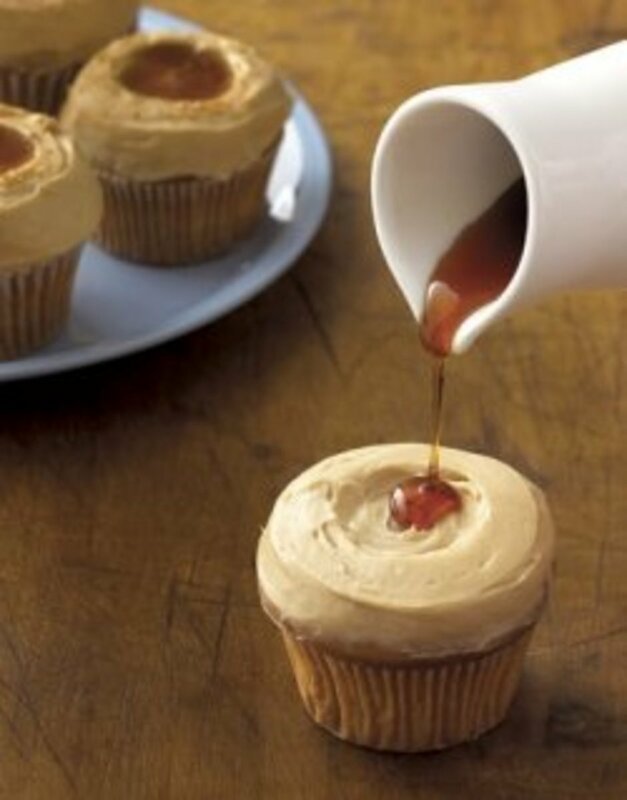 Trust me, this is one cupcake you don't want to completely assemble and then try to decorate! Just so you get the picture, I have included a photo of my first attempt on the right. Poor thing! He tried so hard to work for me. Believe me, I was just as faithful to him. I gave him a new body and my husband gave him a new face. Now, he is happily a part of our pony parade. This Article is Vegetarian Friendly! No Horses were Harmed in the Making of these Cupcakes! 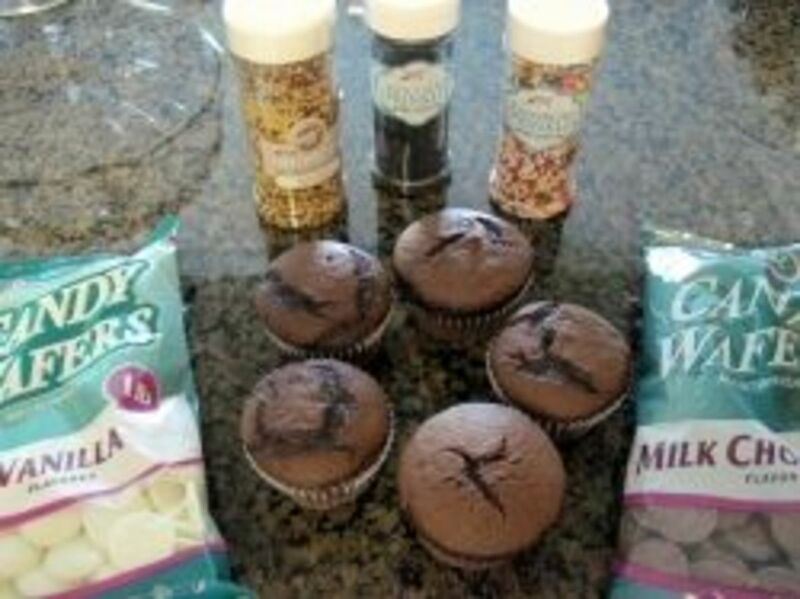 The perfect accent for Horse Cupcakes! Step 1: Cover a tray with wax paper. Step 2: Melt White Chocolate pieces. I melted mine in the microwave. 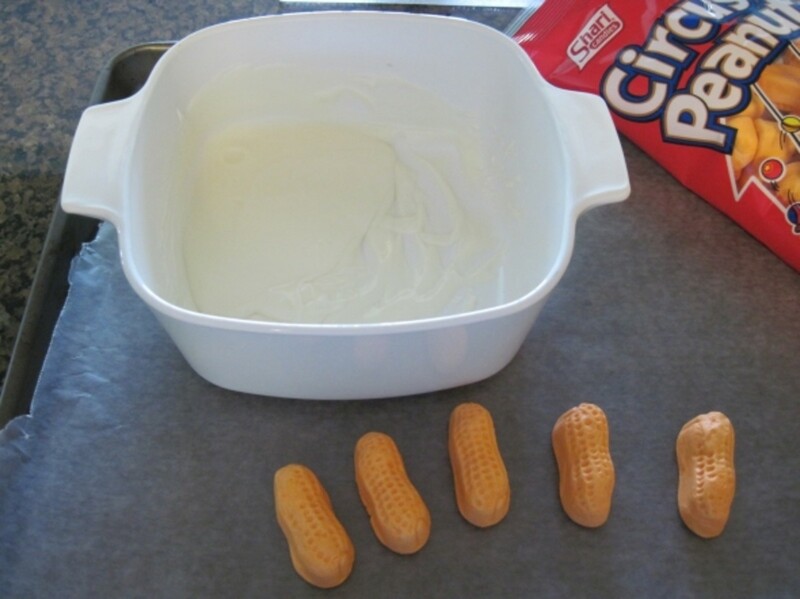 Step 3: Dip each Circus Peanut in the melted white chocolate and set on wax paper to dry. You can place the entire tray of coated peanuts in the refrigerator to harden quicker. 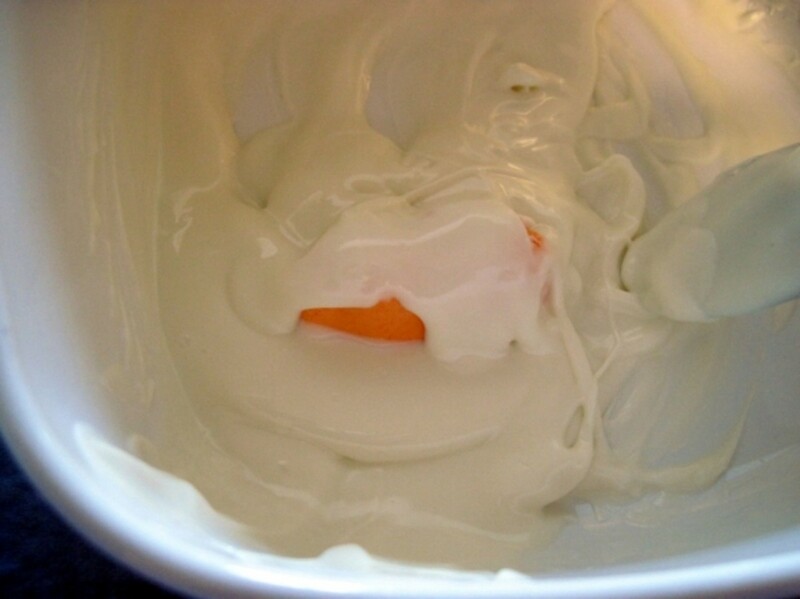 Trim away excess white chocolate after they are dry. This will be the head of horse. 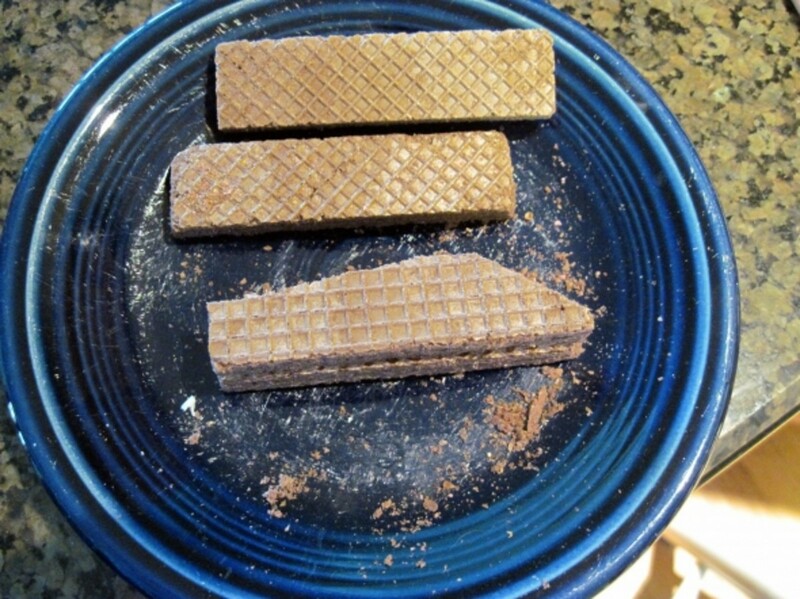 Step 4: "Glue" 2 Sugar Wafer Cookies together with melted candy and let them dry. 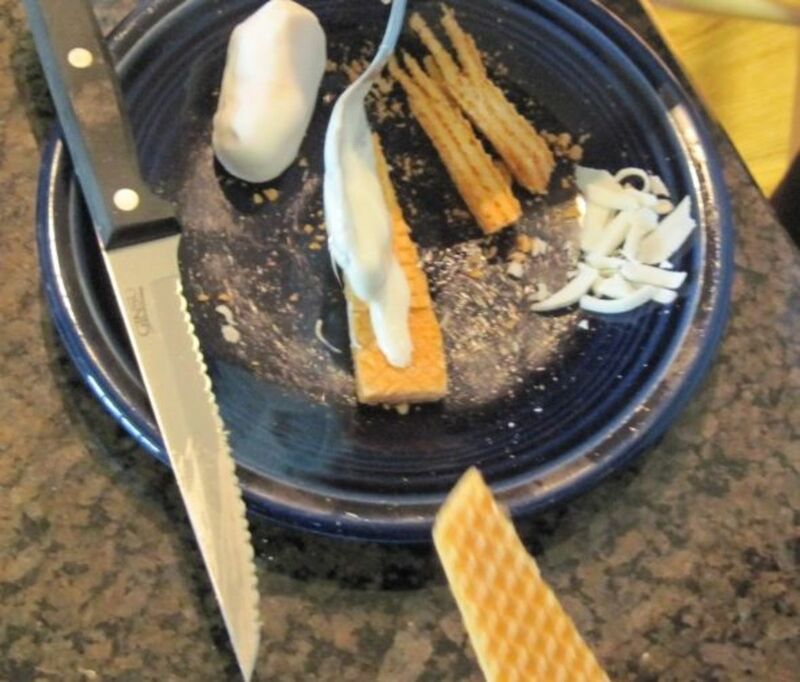 Step 5: With a serrated knife, gently saw the bottom of the sugar wafers (neck) at an angle. This will allow the neck to slip into the cupcake (body) easier later. *We also tapered one long side of the sugar wafers for a shapely neck. Step 6: Affix the candy coated circus peanut (the head) to the top of the sugar wafer cookies (the body) with melted chocolate. I placed the head/neck in a coffee cup to add mane. Step 7: Frost the back of the neck and head for the mane. I used a fork to make a hair effect. Step 8: Form ears with frosting. 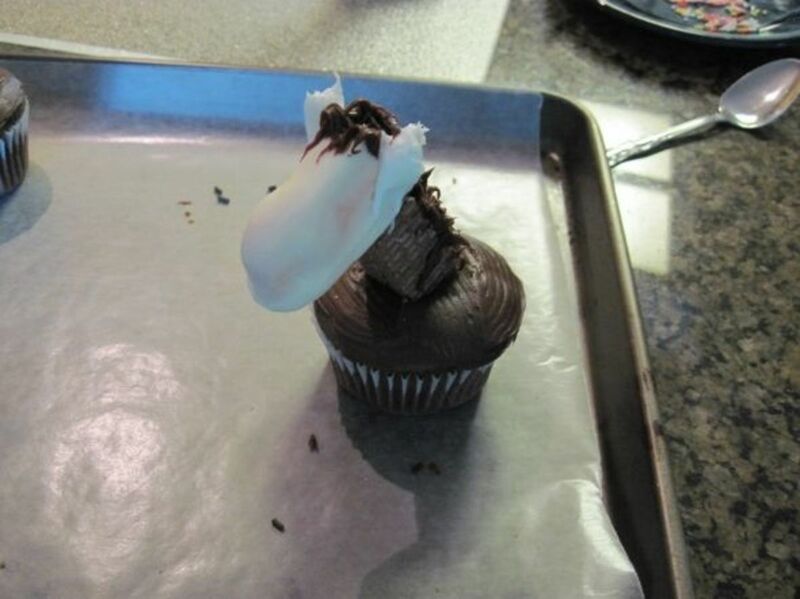 Step 9: If you haven't already done so, frost the cupcakes. 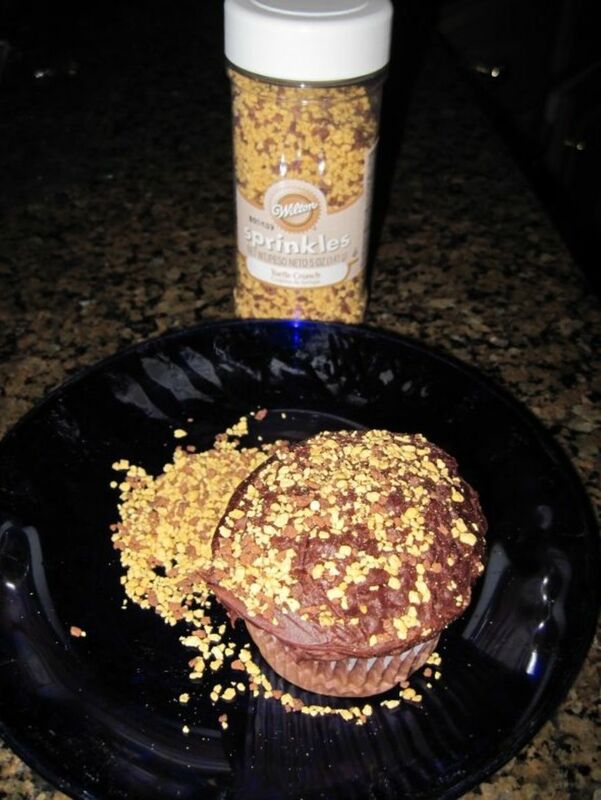 Step 10: Decorate the cupcakes (body) with sprinkles. *After the first horse assembly, we started cutting the small square in the cupcake to keep the cupcake from splitting and breaking when you insert the neck and head. After trying this phase many different ways, we found this to be the best order of steps. 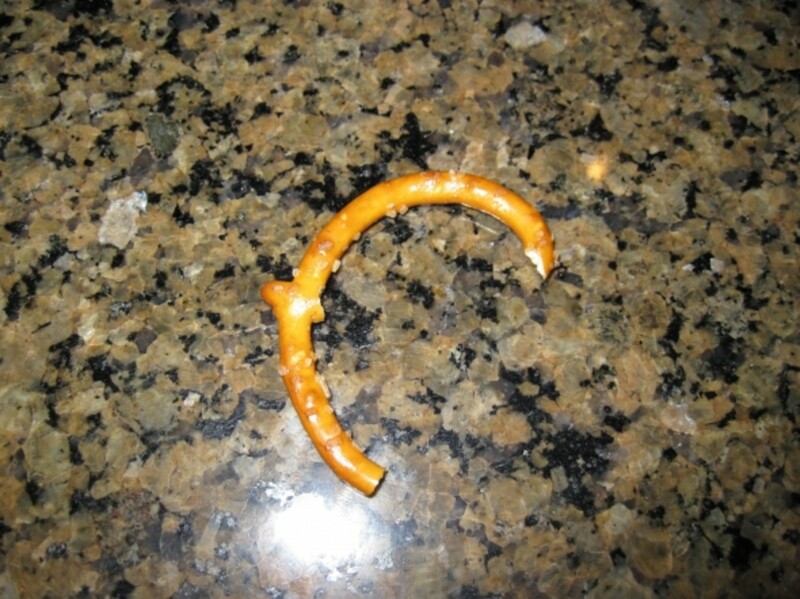 Step 12: Cut a pretzel for the tail. 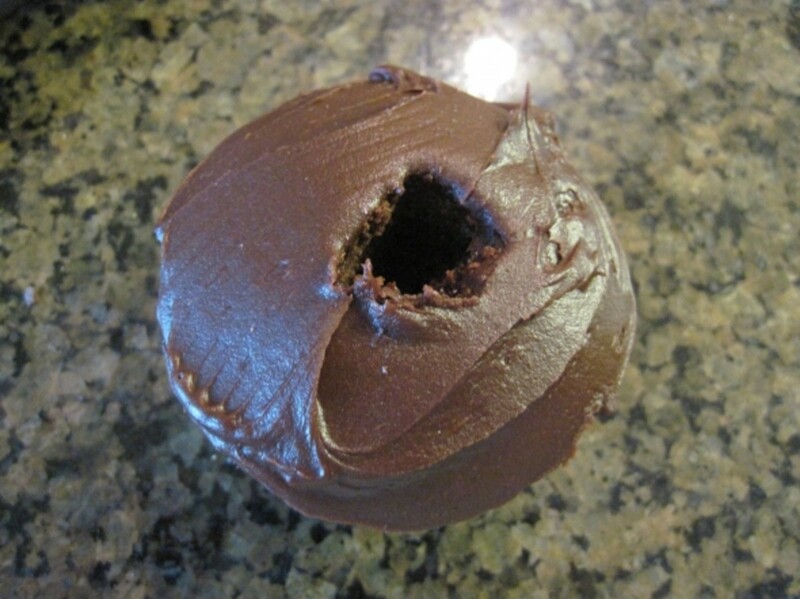 Step 13: Place the neck/head in the hole in the cupcake. Step 14: Frost the pretzel (tail) and poke it in behind the neck. The tail will help balance the head. Step 15: "Paint" on eyes and nose with black decorating gel. *We found that adding the eyes and nose last was best. It was hard to keep from smearing them while working on final assembly of horse cupcake if they were already applied. Now They All Want A Red Bow! 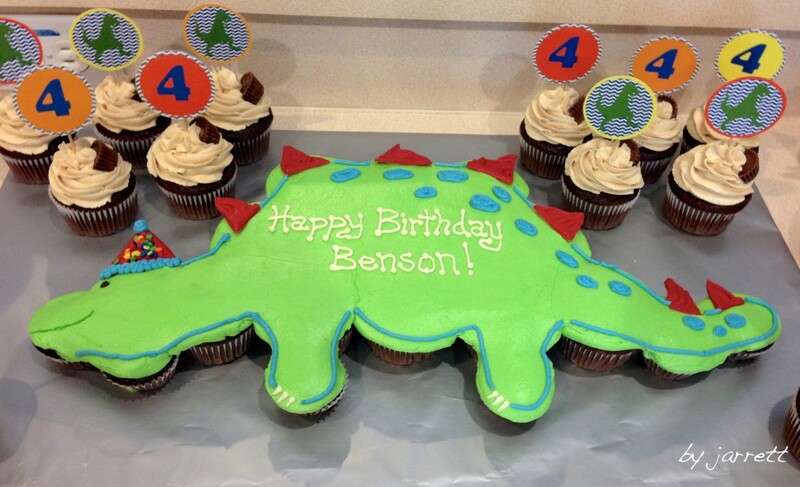 It is a tremendous honor to be featured on this blog which offers so many fabulous birthday party ideas. Be sure to check it out for additional party suggestions. Square top is 9" x 9"
I have created some Zazzle products using the Horse Cupcake photos on Zazzle which are available for purchase by simply clicking the link below the button. So, What Do You Think? - Will You Be Making Horse Cupcakes Soon? These are so adorable. 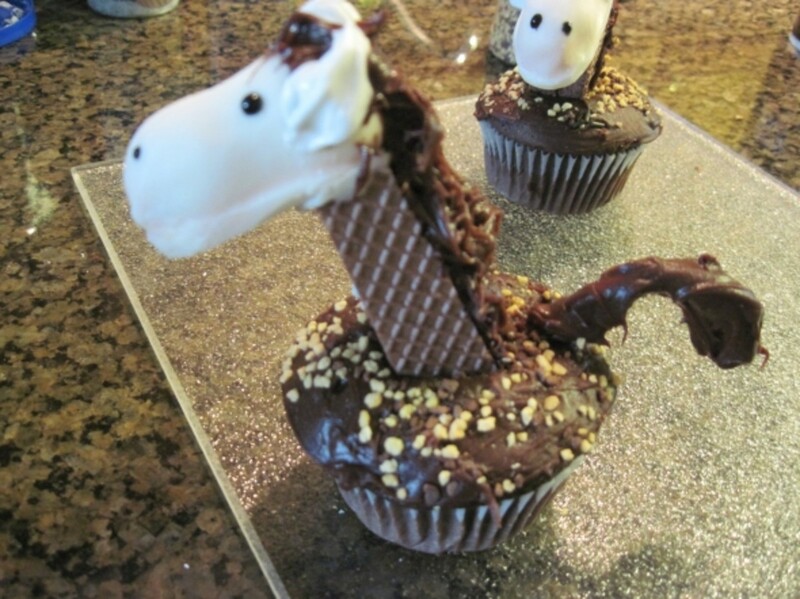 The final outstanding horse cupcakes are worth the extra effort to create them. Thanks for doing all the hard work to find what method works best when putting them together. 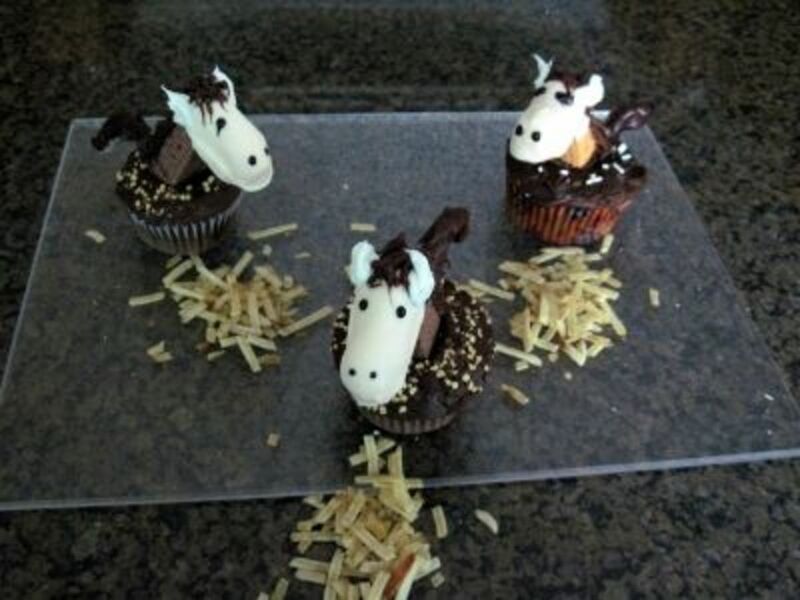 My daughter's best friend is a horsewoman and would love these horse cupcakes! I am so sorry! I have looked around and I honestly cannot come up with an alternative. The photos really helped to explain your process. 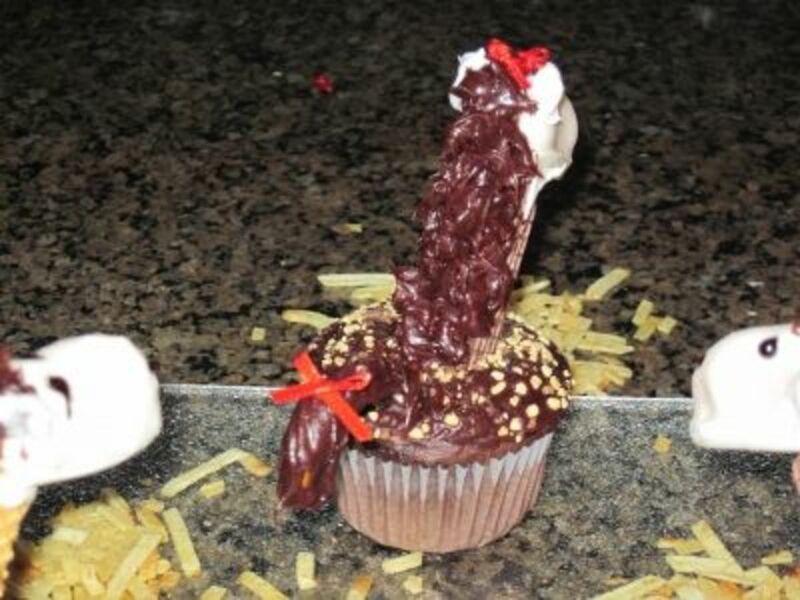 Your cupcakes turned out cute. Now I know what the orange candies are called! This is very unique! I'm a cake decorator! This is so awesome! I wish I had a horse cupcake right now! I really liked the unique concept of this hub. It's pretty cool. OMG so cute! Following you now and voted up!! Love it! These are adorable! 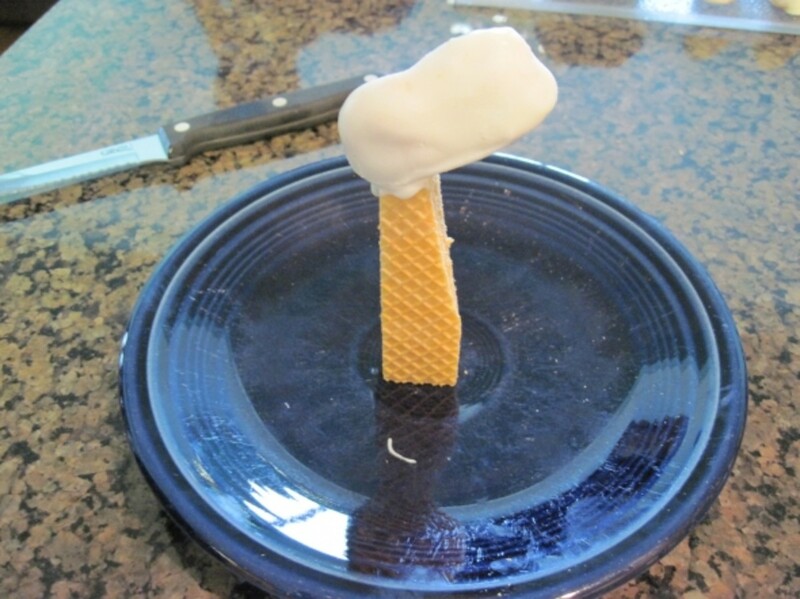 Oh my, with my limited baking skills, I don't think I'll venture making this one. Love looking at them, though. They're fantastic. Just the thing for a stable open day! Beautiful well done. These are too cute. My friend recently attended a horse show with family and friends and I know these would be a big hit..
You really are a creative genius when it comes to cute kid party food. Your cupcakes are adorable. No neigh-be about it. I love these! So fun. What a great idea. These are cute! Good job. Pinning and sharing on Cupcake FB. Very cute! My daughter's best friend would go crazy for these. She lives and breathes horses! Adorable and oh, so clever. My older daughter would have loved horse cupcakes for her birthday. I did make a horse head cake one year, but these days cupcakes are the way to go! So clever, and a great tutorial. These are so cute! My granddaughters would love them! These are so cute. My niece would love making them with her kids. Giving her the link and sharing it. Thanks. These popped up on my lens, and the are so stinkin' cute I had to come over here and have a look at them. I would have loved these at my birthday party as a little girl. Who am I kidding? I would still love these at my birthday party. Genius idea and excellent execution! These are just so cute! I love them!!!! Horses are awesome, we live next to HorseTown U.S.A. (Norco, Ca). Great lens. Thanks for your sharing! Great idea and cute too! Many kids love horses so this is great for parties. These are adorable. I'm thinking of a pony party for my daughter's birthday and these would be the perfect "cake" for her. @Lensmaster...What fun! I'll give it a whirl. As one who has loved horse racing since I was a youngster, this Purple Star award-winning Lens appealed to me very much. No "neigh" sayer, here! Congrats on the PS! Youâve really created a unique lens. Itâs really different and such a great idea for a lens! WayToGo! Congratulations on getting the Purple Star for this great lens, I enjoyed reading here. Nice work, thanks for sharing. Interesting cakes that I have never heard of before. 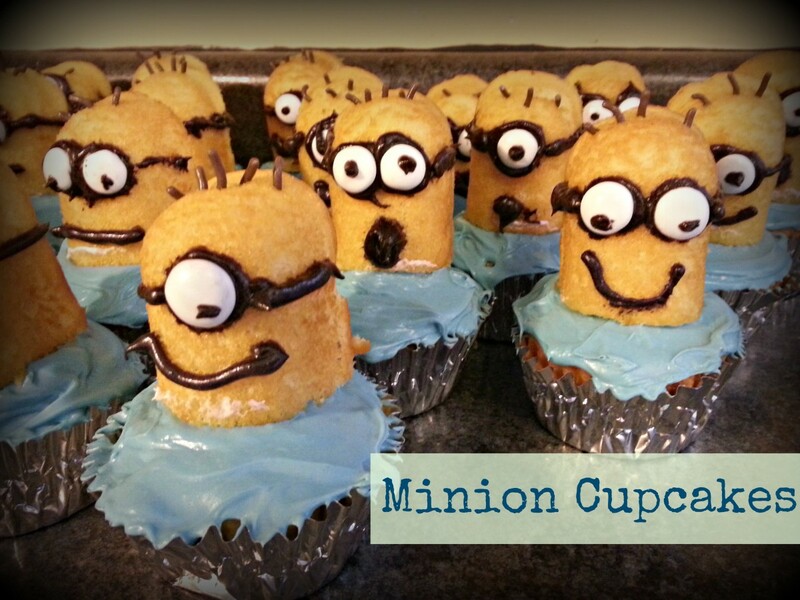 Will try to make these with my kids! Cupcakes are on fire! So popular now. Ad very tasty too. Thank you for the step by step instructions. Worth trying! the cup cake is sooo cute that i must congratulate you..You are an artist ..
Love it! We tried bowling pins out of the cookbook you showed. They were a disaster, just because I couldn't find the right ingredients so i tried to improvise - not good! Now I want to eat one! Love the horse cupcakes. Very creative idea for cupcakes, certainly different from the cupcakes I got as a kid. This is awesome! I'll ask my wife to make this for my son to school. Awesome! You broke down the process and it doesn't feel as overwhelming. Thanks for sharing. These hore cupcakes look great! You have great ideas! Amazing pieces of art... so beautiful (and delicious)! Can't wait to make these for my grandson, Bryson. We have a horse for him named Sitting Bull. He's our little cowboy! Now I can do these myself for my wedding vow renewal in May!! It's a total horsey type event as my wedding was semi traditional but since we made it ten years, now it's time to enjoy ourselves! Thank you for added to the enjoyment of our day in May. These will have a sign next to them in honor of you!!!!! They look almost to good to eat! What a great idea! They are sooo cute! These are lovely. They look a bit tricky to decorate, but well worth the effort. These are so adorable! Great instructions! How cute are those! Very clever idea. Oh my! 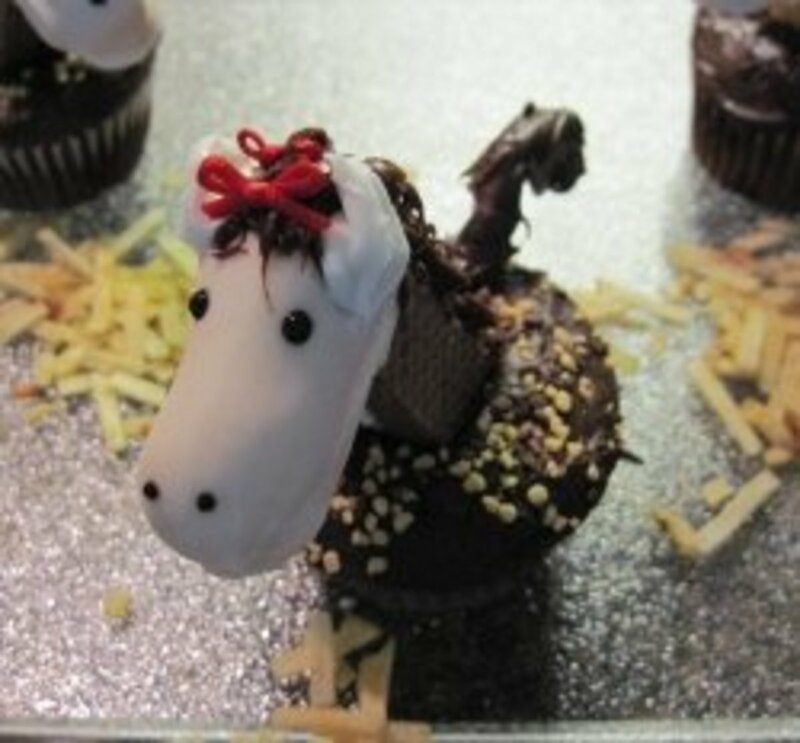 These horse cupcakes look too cute to eat! Great instructions for decorating, thank you and your husband helper too! I will not be making horse cupcakes, due to my challenges with eternal laziness, but they are truly gorgeous, the ones here. funny and cute ! And thank you for all your support. Great tips and those who want to know how to decorate horse cupcakes will be benefited after reading your all instruction in this lens. These are so cute, ideal for a horse lover's party! I love the instructions and decor. Thanks for sharing. Very cool little horse cupcake. now everyone can enjoy these splendid cupcakes!!!! Very cute, who knew there were so many things you could do with a simple cupcake? Sooo cute and no doubt yummy! 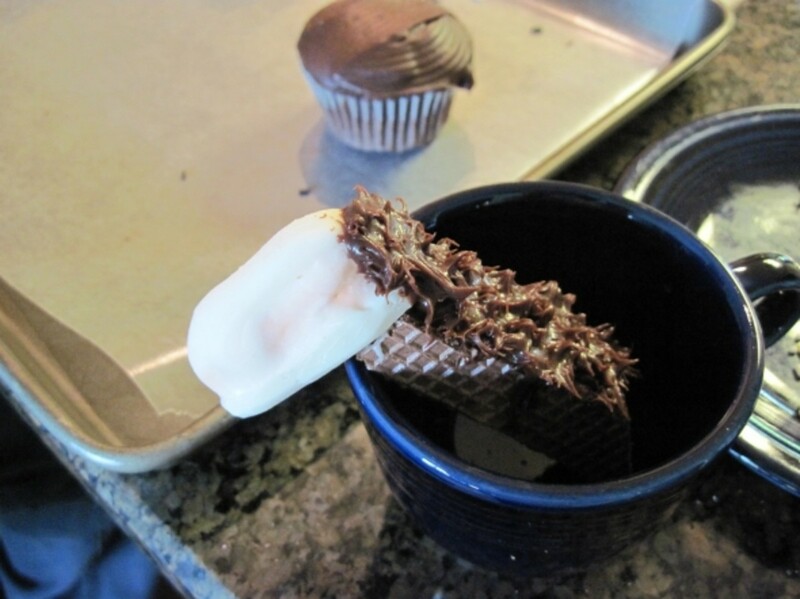 You have so many great ideas for cupcakes. Very jealous of your talents. Another great lens. Great..how did you think ? 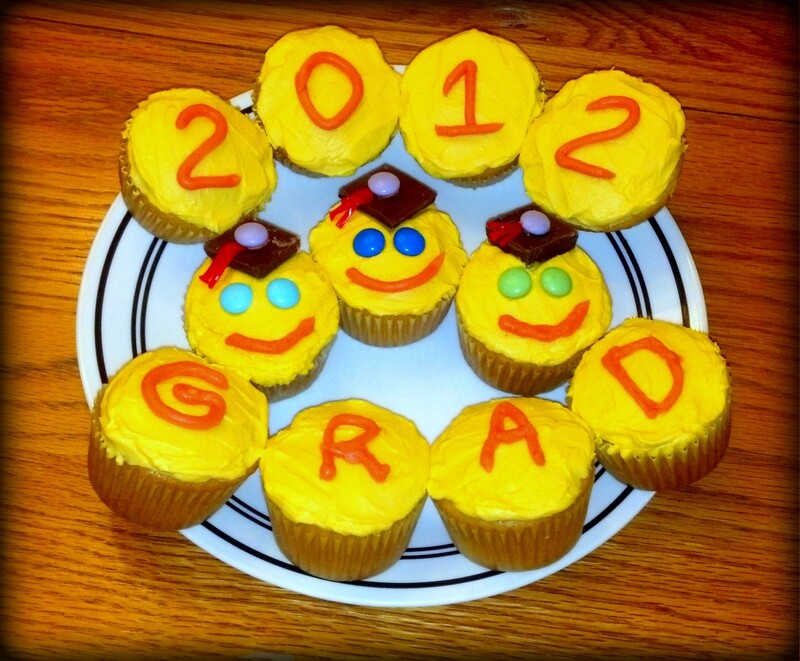 These cupcakes are super cute! This cowgirl will take a pasture full of your horse cupcakes!! So cute. These look amazing! So creative! what a cute idea. You are so creative. Congrats on all the awards for your lens. I'll have to make some for my friend's birthday....love it! What a detailed and fun lense! 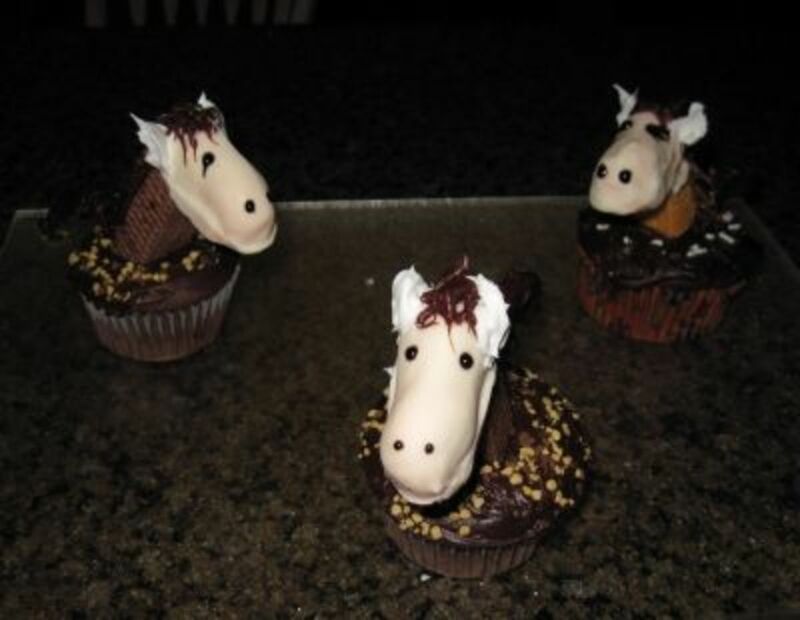 Horse cupcakes. These images are awesome. Panda cupcakes are easier than horse. 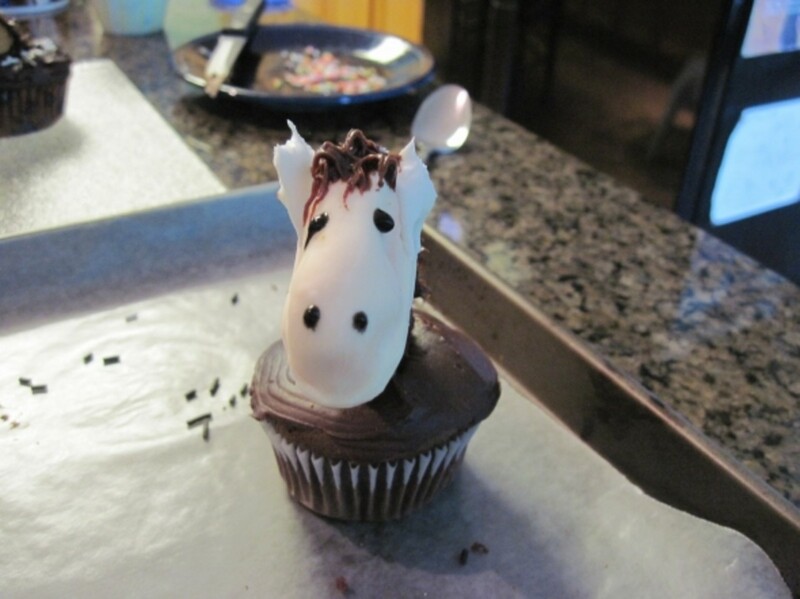 I am not very creative to pull off making a horse cupcake. Very cute!!!! My daughter would love these!!! Hahahah, look at the little horsey face. So cute!